Remember back in January when I was gloating about how I got four books read and I was so proud of myself and this was going to be the best year yet for reading? Yeah…when a baby comes along that gets completely striped away from you. I thought I would have all this time since I would be home so much but nope. I haven’t gotten even one read yet. On that note, here’s a few reviews from what I did read last month (and the fourth book review can be found here)! 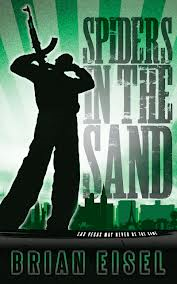 Spiders in the Sand by Brian Eisel – It took a little bit for me to get into it but after the first 40 pages or so, I was completely hooked by the plot. It’s not a book that I would pick up on my own but my book club picked it for last month and I’m glad they did. The end has such a good twist that I never saw coming. A great read! 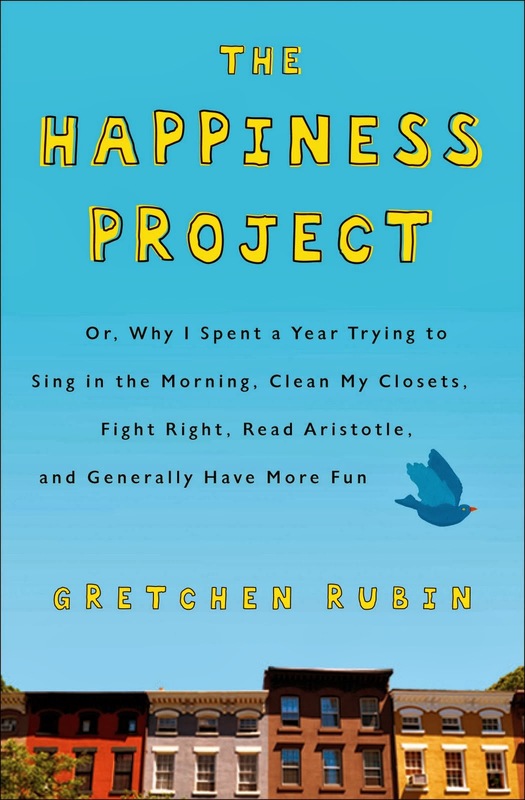 The Happiness Project by Gretchen Rubin – I finished this book within days of opening the first page. I absolutely loved it. The author is not depressed; she’s not unhappy, she just know that she could be happier. And so begins her journey on how to make this happen. Every month she focuses on a topic with four small goals on how to build a lifetime of happiness. I love this idea. Right now I make myself four goals every month but that doesn’t mean they are going to make me happier for the rest of my life. They are just goals I am trying to focus on for the here and now. I would recommend this read to any and everybody! I can’t wait to create my own happiness project…someday! Is Everyone Hanging Out Without Me? 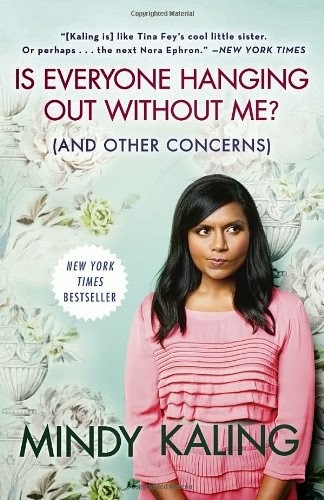 by Mindy Kaling – I thought this was such a smart and funny memoir. It was definitely a laugh out loud to yourself kind of book but more importantly she talking about her parents a lot. It was obvious how deep of a connection and relationship she has with them Maybe it was most notable to me because I also consider my parents to be my best friends and I shared very similar feelings with Mindy about how greatly her parents influenced her. I can only hope Addison and I will have that same type of relationship someday. Her section on making marriage work also hit home for me because she talking about how married people need to stop complaining that “marriage is work”. There is no doubt that marriage is work but I choose to do it daily and I absolutely have no reason to complain about that.